Adblue (DEF) is extremely sensitive to temperature and can begin to degrade at temperatures above 26 deg C.
As a result underground storage of Adblue is ideal due to the relatively low and stable temperatures associated with underground storage. Tank Solutions offers a range of Adblue (DEF) underground storage solutions in both SW and DW options, and as either a stand-alone tank or as part of a multi-compartment tank with other fuel products. 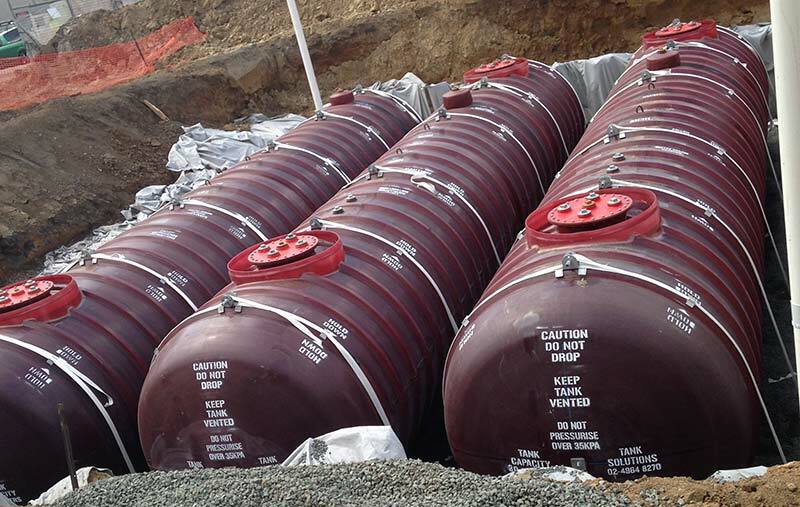 Please feel free to contact Tank Solutions to discuss this product in more detail.